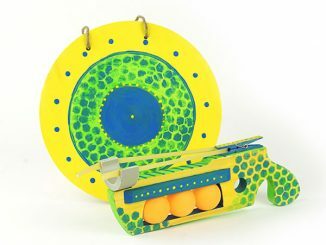 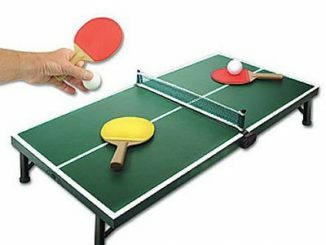 Constructed of wood and rubber, these ping pong paddles are like standard ones, except that they say “Property of U.S.S. 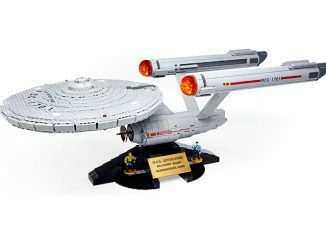 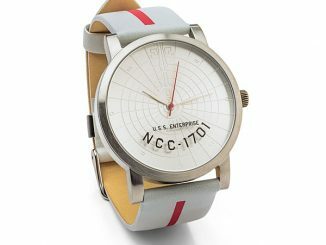 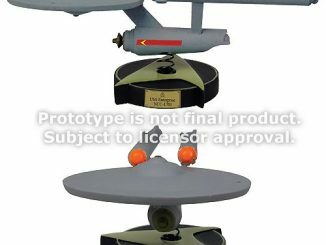 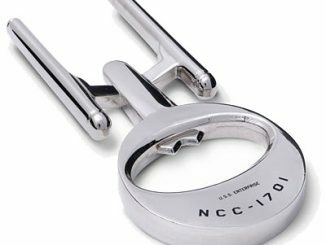 Enterprise” on them and have an image of the NCC-1701. 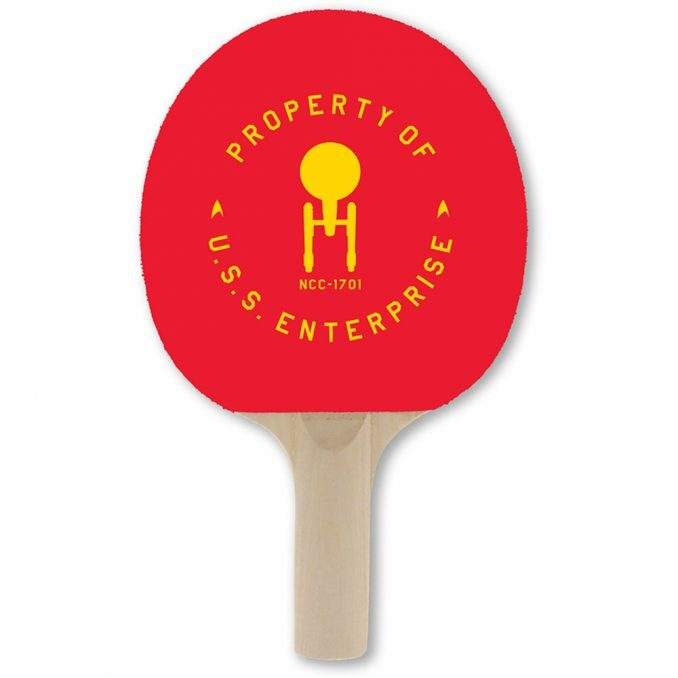 Rally off one another with the Star Trek The Original Series NC 1701 Ping Pong Paddle. 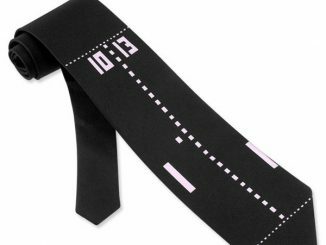 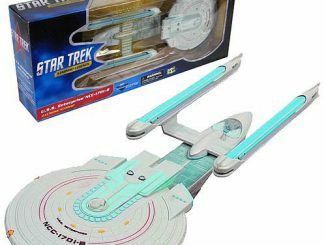 These paddles are perfect for any fan of the series. 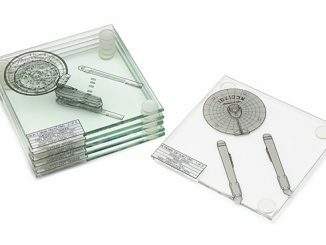 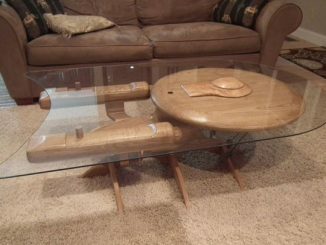 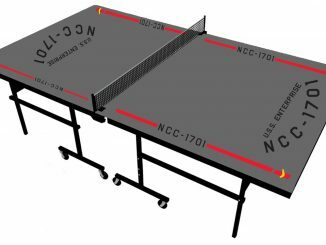 Pair them with the Star Trek The Original Series NC 1701 Ping Pong Table. 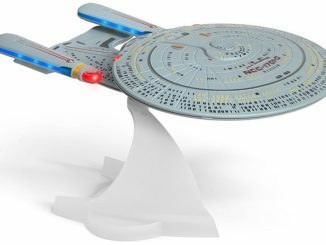 Purchase this Star Trek Ping Pong Paddle for $45 from the Star Trek Shop.